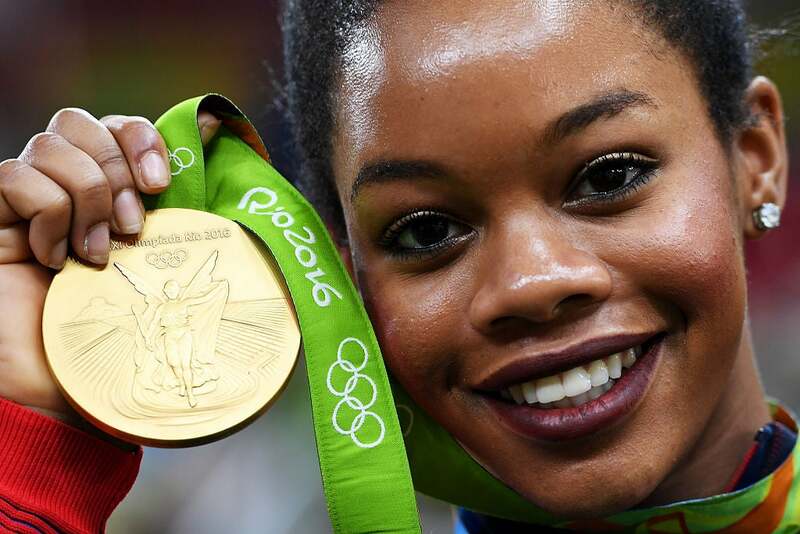 Olympic champion Gabby Douglas continues to hold her head high in the face of criticism. Olympic champion Gabby Douglas made history at just 16 years old as the first Black woman to become the individual all-around champion at the 2012 Olympic games and while her unforgettable victory hasn’t quite been enough to silence her critics, she’s still choosing to take the high road. Gabby’s showing at this year’s Olympics weren’t quite what she’d hoped for and she fought back tears while responding to questions from reporters shortly after her individual event in Rio. Constantly criticized for everything from her performance to her hairstyles, to her facial expressions during fellow teammates’ routines, Gabby says she aimed to stay away from social media while competing during the Olympics but admits that some of the things she did catch wind of were negative and hurtful. Speaking specifically on her performance this time around, the 20-year-old gymnastics star says despite not coming out “on top” like she’d hoped, she’s still appreciative of the experience. “You always want to picture yourself being on top and doing those routines and being amazing,” Douglas said. “I pictured it differently, but that’s okay because I’m just going to take this experience as a really good, positive one.” Gabby also addressed speculation that she was soured by not being able to place as high as her teammates and had distanced herself from the group.